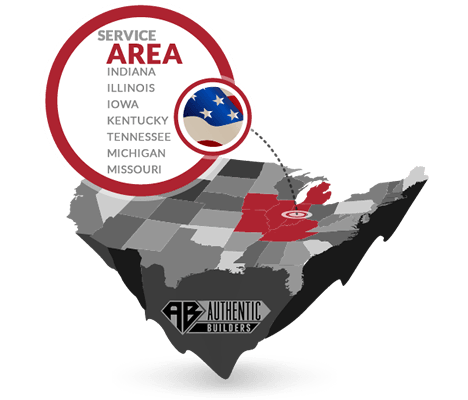 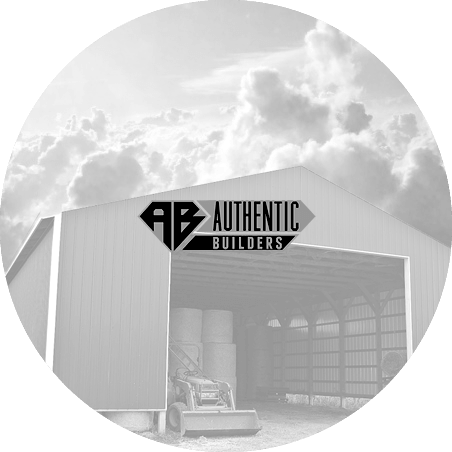 Authentic Builders serves to provide our customers with a quality building investment at reasonalble prices. 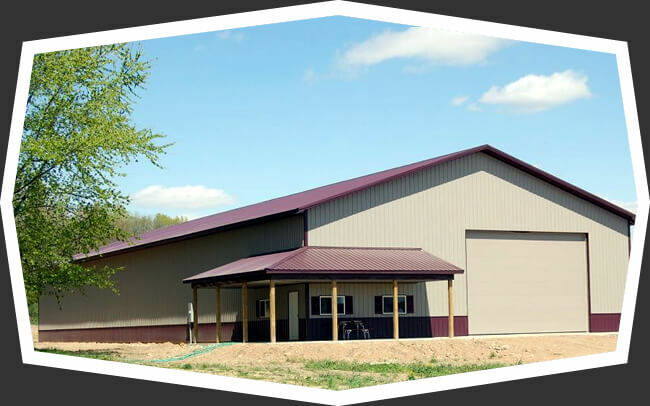 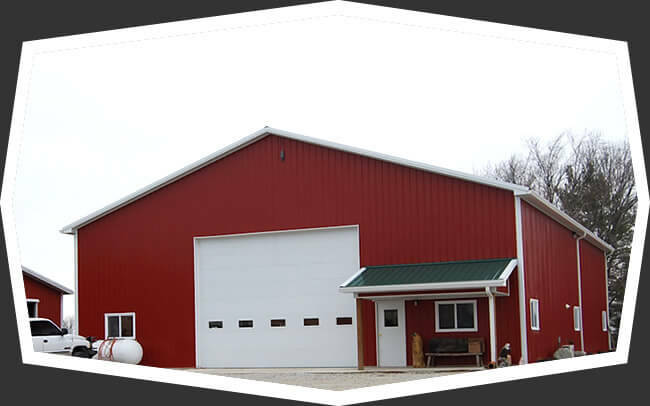 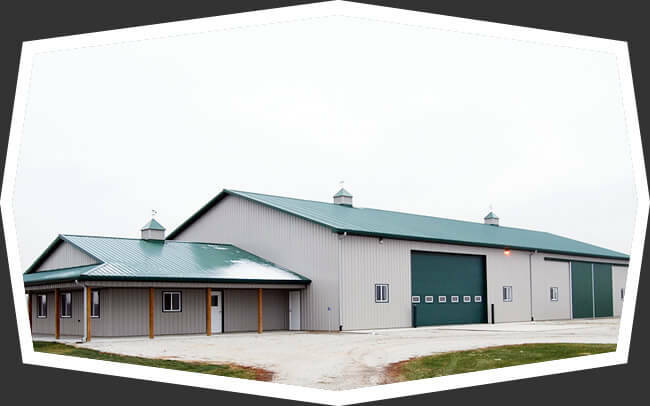 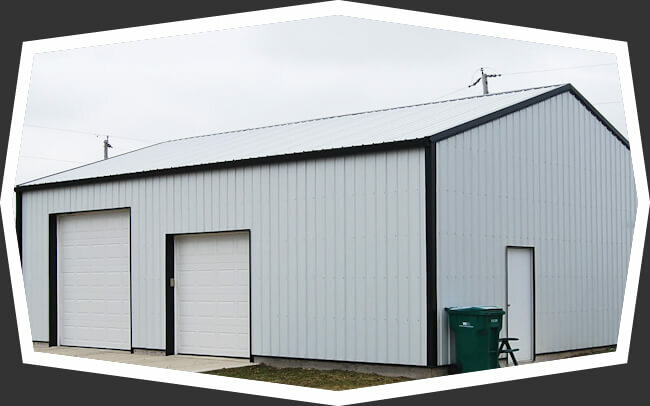 So whether you’re looking to build a new machinery shed, farm shop, horse barn, commercial building, livestock building or new home, contact us today for your building project needs. 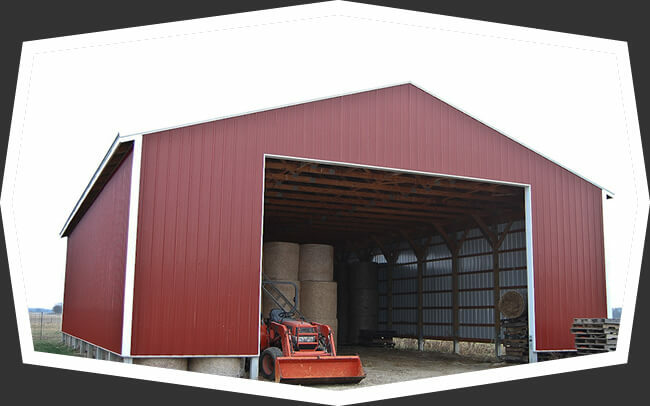 Our overhangs are attractive and useful. 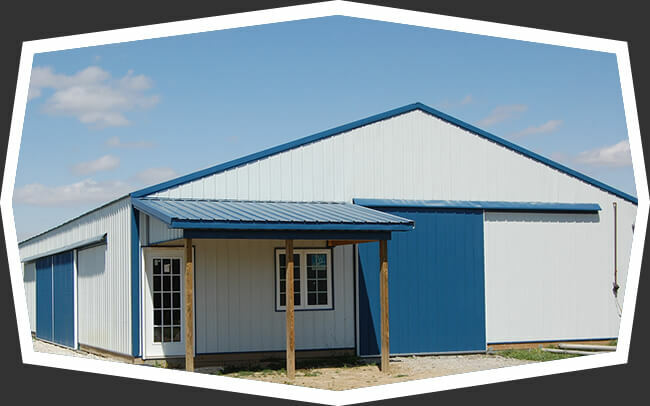 The vented soffit used in the eve side overhang allows air flow and ventilation for the building.